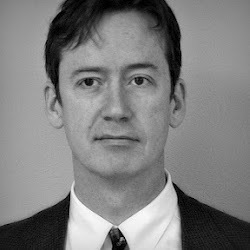 John Huddleston received his Masters in Tax Law in 1999 from the University of Washington School of Law. He obtained his Law Degree in 1989 from the same institution, where he was a member of the Washington Law Review Executive Board. He graduated from Washington State University in 1986 with an Accounting/Finance degree. Mr. Huddleston practiced law from 1989 to 1998, both for the government as a deputy prosecutor and for his own firm. From 1999 to 2002, he worked as a tax consultant for Johnson & Shute, CPAs, advising small businesses. He started his own firm in 2002. Mr. Huddleston no longer practices law and is not a member of the bar. He devotes his time exclusively to the field of tax accounting. Mr. Huddleston is experienced representing small businesses and individuals in various tax matters. 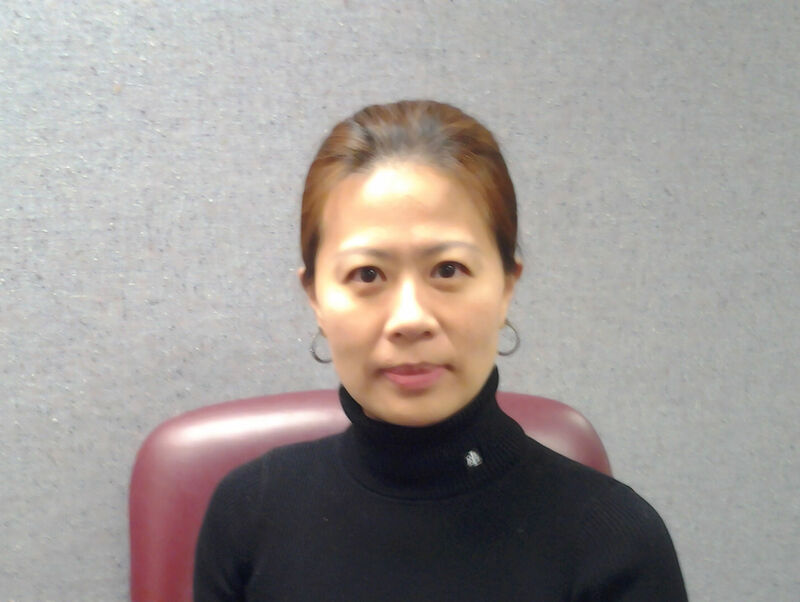 Since 2008, Ms. Lee-Choi has worked as an accounting professional with a focus on assisting small businesses and individuals with their tax preparation, consulting and accounting needs. She has held positions with a few accounting firms in the greater Seattle area including Bader Martin, Hanlin & Moss and Sheehan and Co. Grace is licensed as an Enrolled Agent (EA) designated by the IRS, as well as a QB Pro-Advisor by Intuit, and a Certified Public Accountant (CPA) by the Washington State Board of Accountancy. Ms. Lee-Choi graduated from the University of Maryland University College in 2006. In 2007, she received her Masters in Accounting from the University of Washington. Jing Zhou graduated from University of Shanghai in 1996 with a degree in Accounting. She worked as a tax accountant for Price Waterhouse at their Shanghai office from 1996 to 1998. In 1999, she graduated from the University of Houston with a Masters in Accounting. She was awarded her license as a Certified Public Accountant from the state of Texas in 2003. From 2000 to 2002, she was employed at Briggs and Veselka, CPAs. From 2003 to 2005, she worked for Johnson, Horak & Hopkins, CPAs. The Washington State Board of Accountancy issued her a license as a Certified Public Accountant (CPA) in May, 2007. Lance Hulbert holds an Accounting Degree from the University of Washington and a Law Degree from Willamette University. He worked in the tax department of KMG Main Hurdman at their Seattle office from 1983 to 1986. He was Director of Finance, Administration & Legal Affairs at SiMED Corporation from 1987 to 1990. He then served as the accountant for Hamilton Brewart Insurance until 1993. In 1994 he started his own CPA firm, and in 2006 he joined Johnson & Shute CPA’s, where he worked until 2010. Mr. Hulbert’s experience emphasizes advising small businesses and individuals, tax planning and research, tax preparation, and representation at tax audits and appeals. Mr. Hulbert is admitted to practice before the United States Tax Court. Jessica Chisholm graduated from Western Washington University with a B.A. in Accounting. 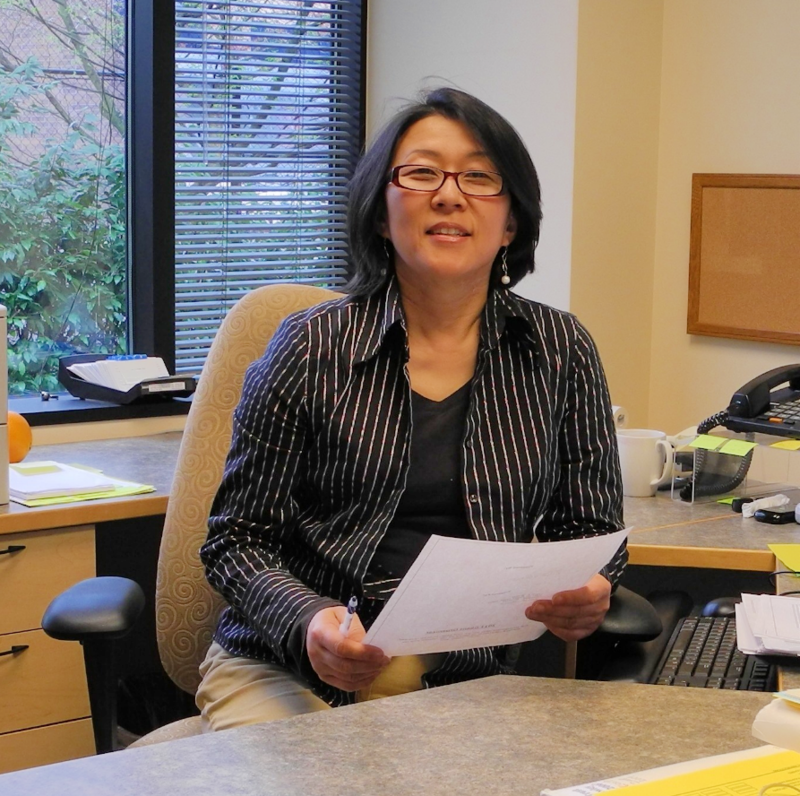 For the past eight tax seasons, she has assisted small businesses clients with their tax preparation, consulting and accounting needs at a few Seattle Bellevue area CPA firms. From 2005-2008 she worked for Proctor Company, a CPA firm with a focus on tax preparation and accounting for Medical and Dental practices. Prior to that, she worked for Philip S. Maxeiner, CPAs, again with a focus on tax preparation and accounting for Medical and Dental practices. She is licensed as a Certified Public Accountant (CPA) by the Washington State Board of Accountancy. Steven Carlson has worked in various aspects of tax, accounting and corporate finance. In 2008 to 2009, Steven was a CPA with Bader Martin, PS in Seattle. His responsibilities there included extensive tax analysis and planning for individuals, partnerships, corporations and trusts. Prior to this, Steve worked as a personal financial consultant with AXA Advisors LLC in Bellevue. From 2010 to 2015, Steven worked as a Tax Senior and Financial Planner for Hersman Serles Almond, PLLC where he worked with individuals and business owners on tax and financial planning topics. Steven is a graduate of the University of Washington and a licensed CPA with the Washington State Board of Accountancy. 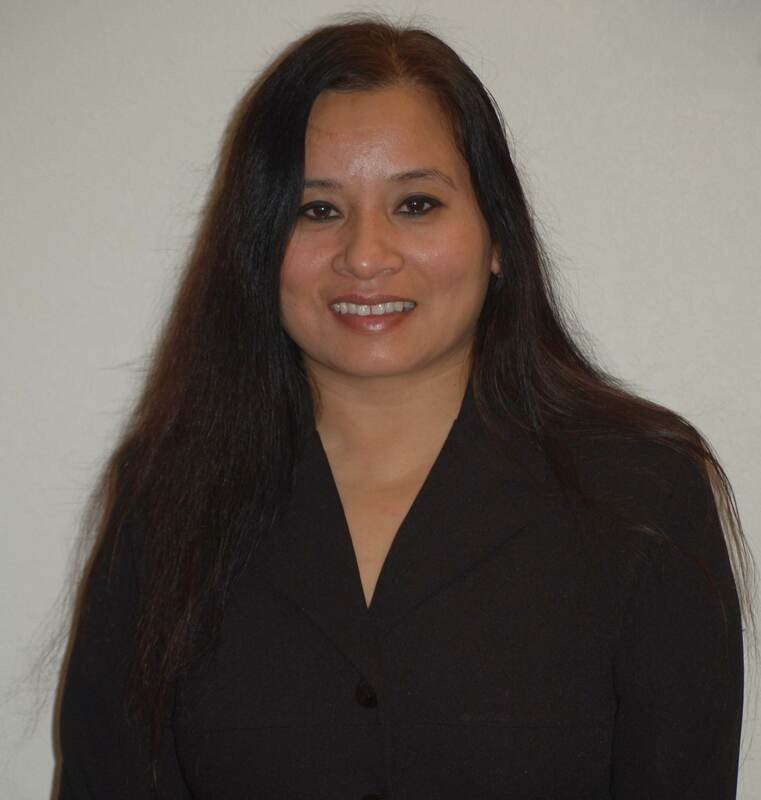 Prerana Pradhanang is a certified Quickbooks ProAdvisor (certified by Intuit – producer of Quickbooks software). She provides bookkeeping services and Quickbooks training and consulting. Pradhanang holds a Bachelors in Accounting from Tribhuvan University and an MBA from Baguio Colleges Foundation.